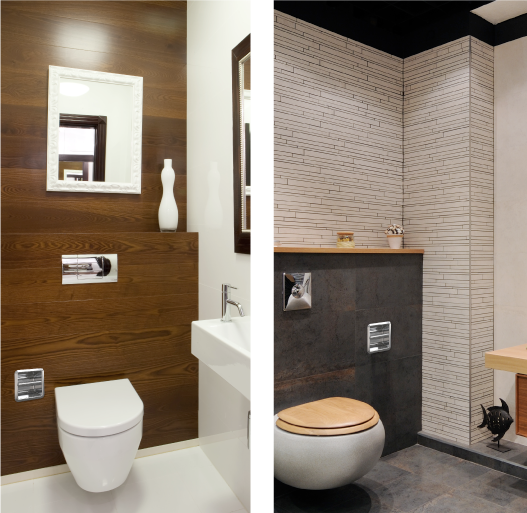 Perfect for homeowners, builders, developers and business owners alike, SMARTROLL provides a stylish, yet highly functional storage solution and is suitable for every bathroom space. 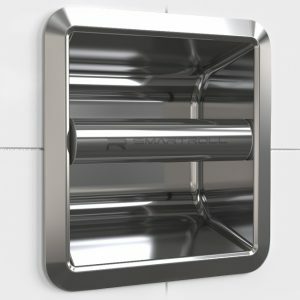 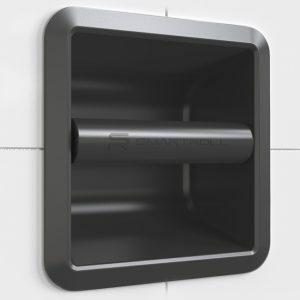 The modern, easy-care system secures the toilet paper holder, allowing for smooth rotation and efficient dispensing, down to the last square of toilet paper. 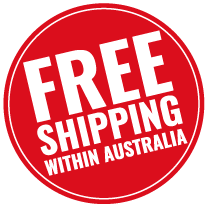 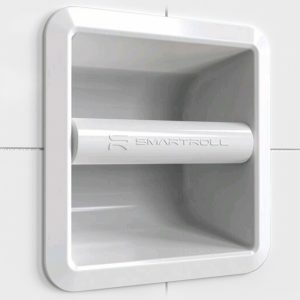 A highly versatile bathroom fitting, SMARTROLL is at home in residential dwellings, as well as hi-use areas within hotels, apartment developments, retail and entertainment venues, as well as in hospitals and aged care facilities. 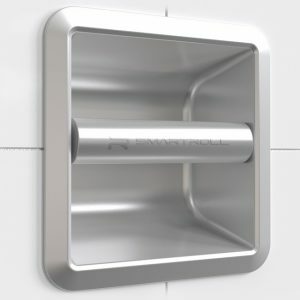 Quick and easy to install, the SMARTROLL recessed magnetic toilet roll dispenser, is the space-saving bathroom accessory you have been searching for.